What are the 10 best places to live and work in 2019? 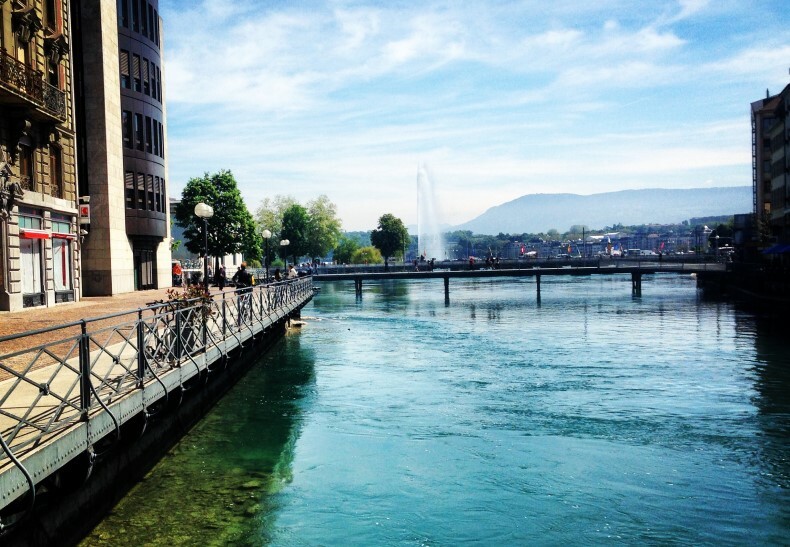 Geneva, Switzerland as seen during an on-site AIRINC cost of living survey. Attracting and retaining top talent requires organizations to look across geographic borders. Similarly, individuals need to be geographically mobile to advance their careers. How do companies assess where they can retain their employees and maintain the best talent pool? Where do these employees ideally want to live and work? Below are the top 10 ranked cities in AIRINC's Global 150 Index, first published in the Harvard Business Review in 2017. Scroll down to see the list or click here to see the full ranking. 9 New York NY, U.S.A.
See similar posts by clicking here. What is the Global 150 Cities Index? AIRINC’s Global 150 Cities Index is a ranking of 150 of the top global locations according to the financial and lifestyle benefits they offer. It combines local salary levels, tax rates, living costs, and living conditions to assess how appealing each location is to live in. The data is collected by AIRINC’s own in-house survey team, who continuously research the costs and living conditions of many cities around the world to evaluate international mobility. In 2017, Harvard Business Review featured the Global 150 Cities Index, highlighting the top cities to live in according to the financial and lifestyle benefits they offer. We help our clients address expatriate compensation and mobility issues in a complex global environment through advisory services, data services, and technology solutions, while providing our employees with a culture of teamwork, global knowledge, career growth, and interesting solutions to challenging problems. We understand that people make an organization successful. We empower companies to deploy global talent by leveraging high quality-data, decision-making tools, and thought-leading advice. Our industry expertise, solutions, and consultative approach enable us to partner with clients to deliver value. Learn more by clicking here. Want to stay on top of Global Mobility news? Join AIRSHARE! Sign up to get the latest trends on global mobility. Learn more about our data collection process, our collective years of international mobility expertise, and our dedication to providing exceptional service to our clients. 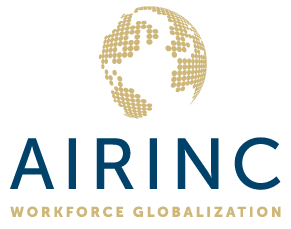 AIRINC is the leading authority on international mobility data since 1954, providing organizations with both data services and insight advice to support their workforce globalization strategies. Our proprietary data focuses on the implications of cross-border transfers, including cost of living differences, housing costs, hardship allowances, short-term allowances, hypothetical tax, and much more. We work with more than nine hundred clients around the globe, including half the Fortune 100, many of whom have been with us for more than twenty years. Headquartered in Cambridge, Massachusetts, USA, AIRINC has full-service offices in Brussels, London, and Hong Kong. © 2017 AIRINC Associates for International Research, Inc.